Whether you are looking to build new or retrofit an existing installation, our portfolio of state-of-the-art DC drives gives you design flexibility and the proven dependable performance expected from our drive. Owing to our rich experience of this domain, we present the premium quality of Thyristor Power Controllers. Admired for their IEC 61131-3 application programming, phase control and full-wave burst control, the DCT880 Thyristor power controllers are used for precision heating control applications. The DCT880 Thyristor power controllers are ideal for annealing and drying purposes. 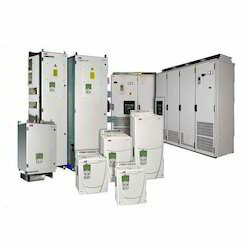 Being a market leader of this domain, we provide clients with the premium quality of Industrial DC drives. The DCS800 industrial DC drives are equipped with built-in three phase field exciter. Owing to their IEC 61131 programmable and built-in Modbus, these DCS800 industrial DC drives are highly demanded. 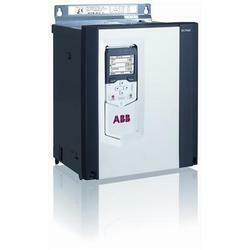 Our company is engaged in providing a large array of DC Drives to the patrons. Our offered DC Drives are quality tested and used in electronics, motor and many more. 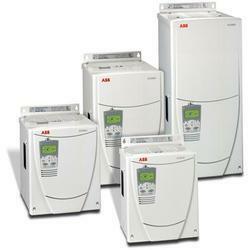 Moreover, the DC Drives we offer are available as per the recommendations of the customers.